Our many special guests are happy to take you on a mycology adventure out into the forest! 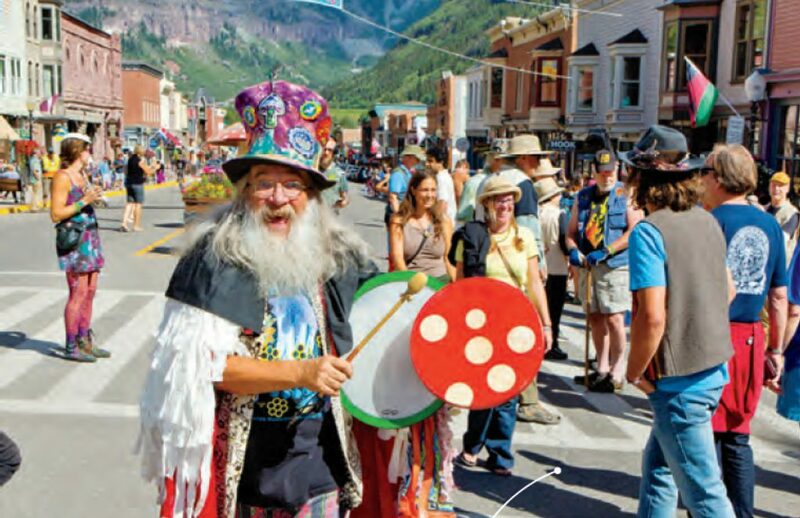 If you are interested in mushrooming in Telluride, Gary Lincoff’s Telluride Mushroom Checklist is a must-read. 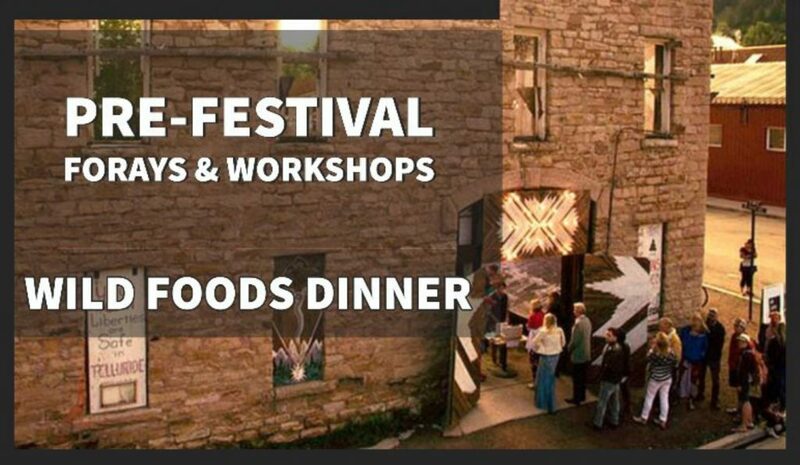 * Special Event Tickets, such as the MycoBrew Beer Party, Wild Foods Dinner, & Chef Showcase: Mushroom Tasting (previously the Mushroom Cook-Off), are NOT INCLUDED in the purchase of a FULL FESTIVAL PASS. All tickets for our SPECIAL EVENTS will be sold separately on our Eventbrite sale page or (if not sold out) available for purchase during the festival at the registration desk.